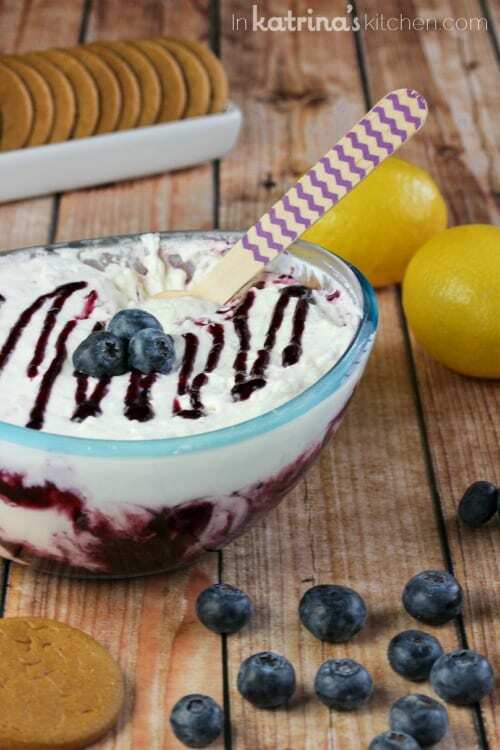 Blueberry Lemonade Fruit Dip- the perfect dip for this Spring and Summer. 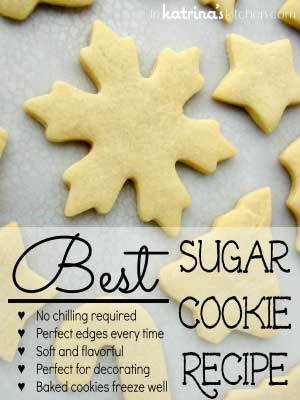 Try it with fruit, crackers, or gingersnap cookies! This recipe is perfect for Spring and Summer picnics- simple to prepare and it has such a pretty presentation. Those blueberry swirls get me every time! 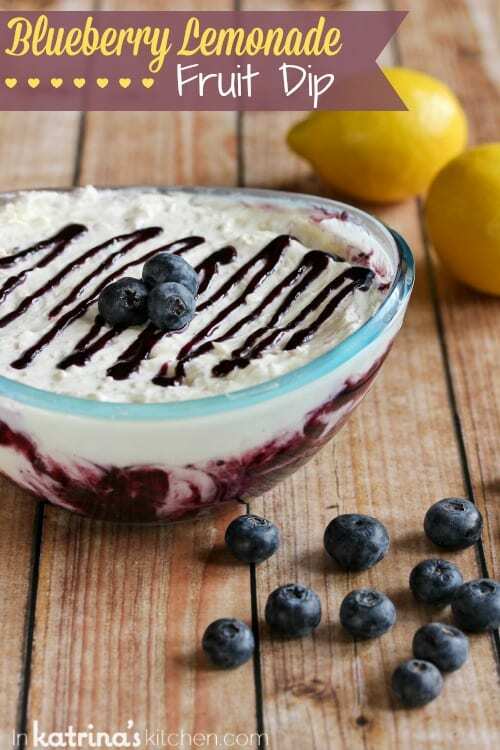 You’ll feel like you’re dipping fruit into a whipped lemon blueberry cheesecake. 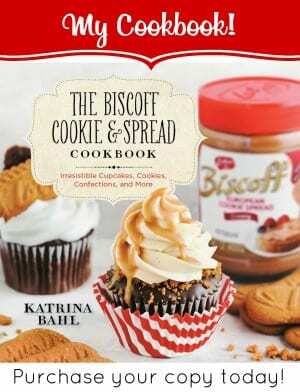 And can I please convince you try serving it with crisp spicy gingersnap cookies? 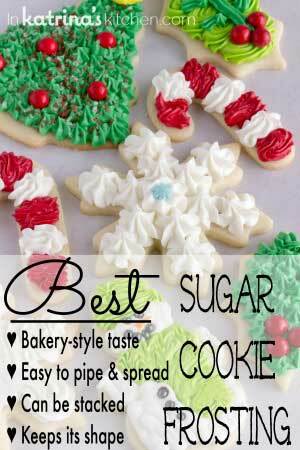 Biscoff cookies are equally amazing too! What I’m trying to say is… please make this dip!! Can I confess something to you? Things here might always look pretty (that’s what I try for anyway!) but this very bowl was dumped onto my kitchen floor by my youngest son as he was trying to get to the hard boiled eggs in the refrigerator. 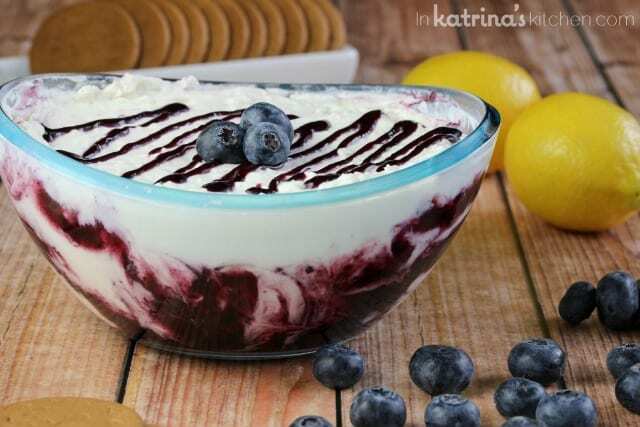 This dip originally looked like my very popular Cherry Limeade Dip– beautiful lines of blueberry filling made their way around the bowl, and it was piled high to perfection, waiting for its beauty shot. Well, life isn’t perfect. It’s messy. And sometimes you just have to scrape off the top of the bowl and realize that swirly blueberry dip can be pretty too. Am I right?! 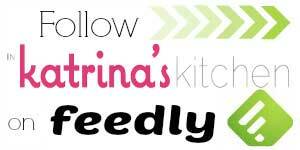 You will be able to sample this recipe at the BlogHer Food Conference in Miami and I’ll be there to serve it from the ADA Mideast booth!! Stop by and say hi; I cannot wait to meet so many of you! 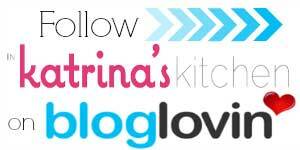 I’m also sharing the recipe for this Blueberry Lemonade Fruit Dip over at the Drink Milk Blog today as part of an ongoing partnership. I’ve worked with the American Dairy Association Mideast many times in the past, and I’m happy to partner with them again. 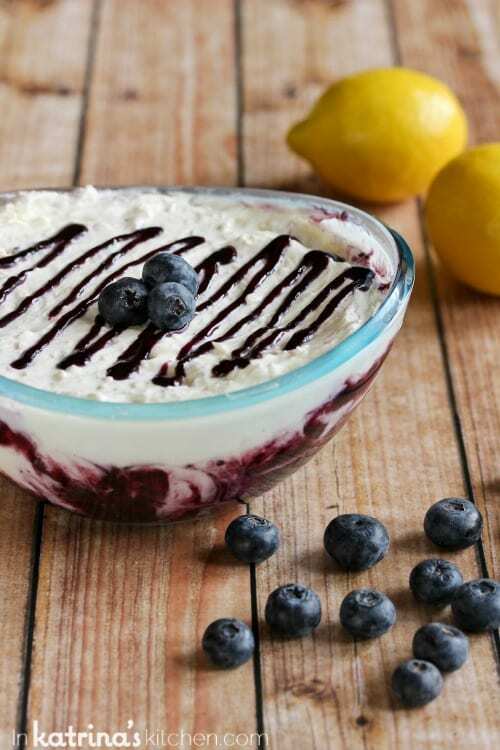 So hop on over to grab the Blueberry Lemonade Fruit Dip recipe. May is Osteoporosis Awareness and Prevention Month. By enjoying 3 servings of low fat or fat-free milk, yogurt or cheese every day as part of an overall healthy diet, families, especially children and teens in their peak bone-building years, can help reduce the risk of osteoporosis later in life. About 10 million Americans have osteoporosis, a disease that makes bones become weak and more likely to break, and nearly 34 million have low bone mass, putting them at risk for osteoporosis. Dairy foods are an excellent source of several essential nutrients that work together to help protect bones, including calcium, magnesium, phosphorus, potassium, protein and vitamin D.
This dip sounds fabulous! Pinning! The recipe link does not work. Can you email the recipe to me? i can’t wait to try this in 2 weeks!!!! Ahh so fun! Wish I was going to BHF so I could try it! This is such a creative and gorgeous dip! I wish I were attending the conference this year so I could nibble on this and mingle. Maybe next year. Looks like I’ll be making this at home. Pinning! Aww we missed you! Next year for sure! What a beautiful dip! Love the flavor combination!